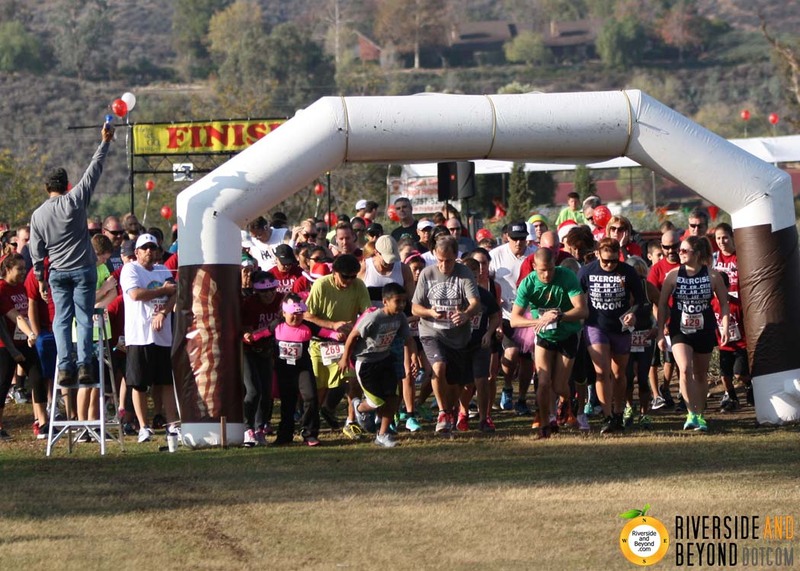 I drove out to Temecula yesterday to check out the Run 4 Bacon. 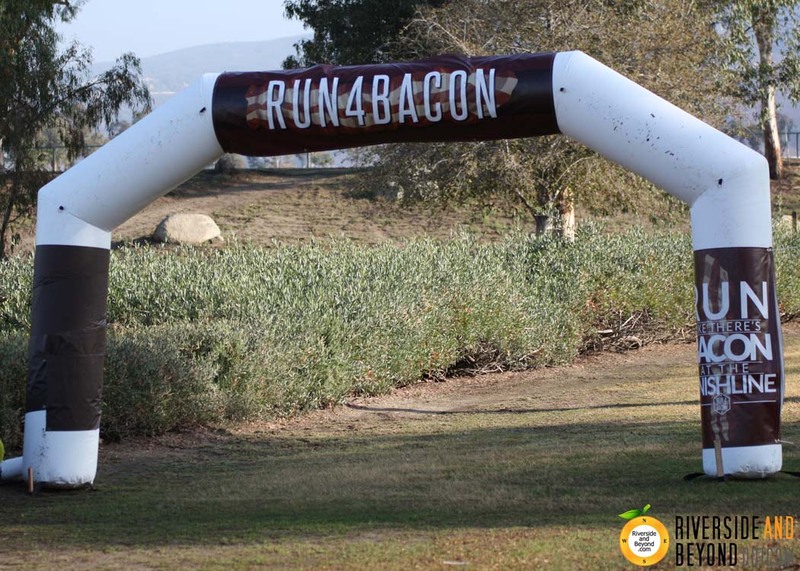 Yes, you read that correctly… bacon and running. 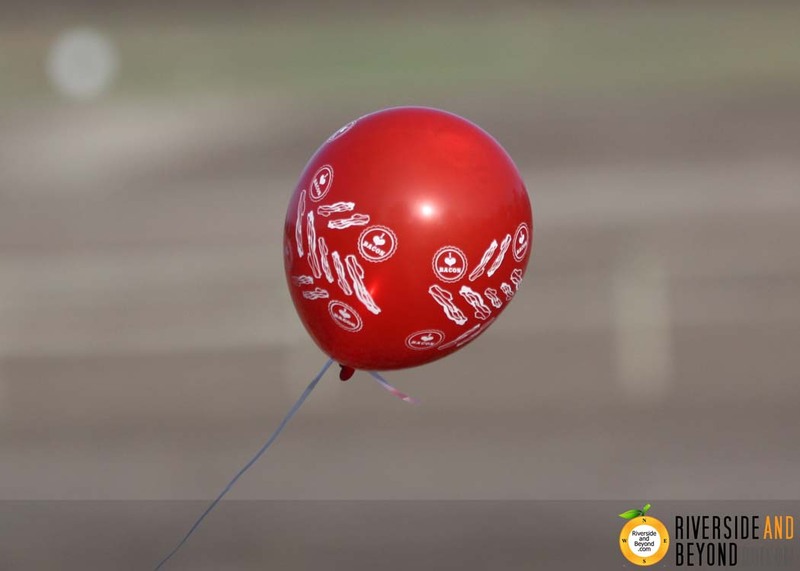 We have a lot of pictures from the run, all of which can’t fit into this post. 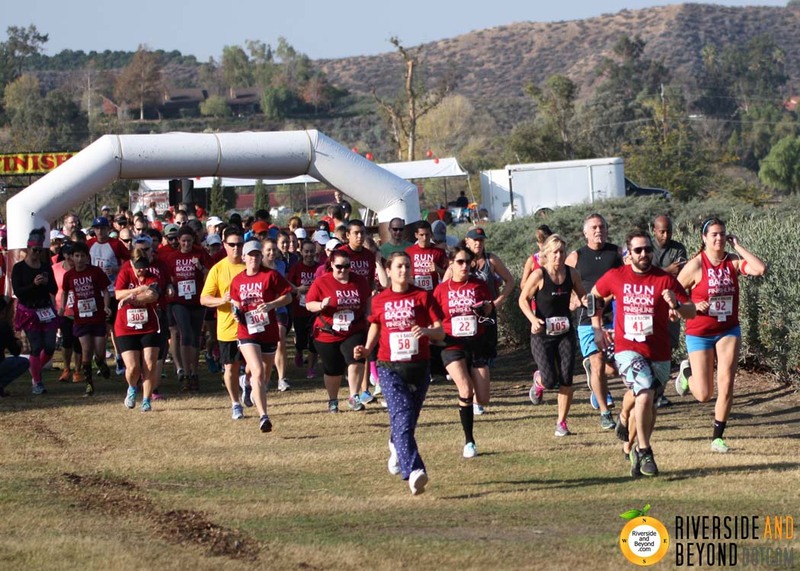 If you participated in the run and would like to see if there is a picture of you, click here… the pictures expired. 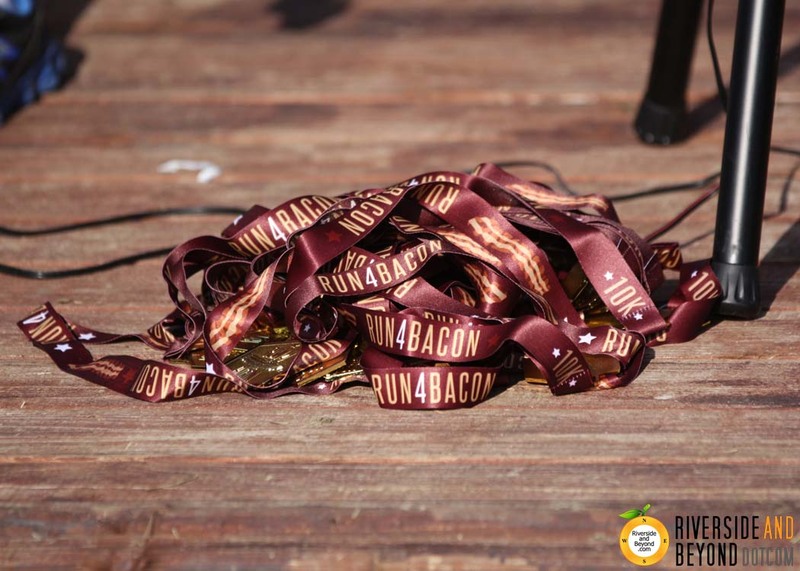 The Run 4 Bacon included 1K (for the kids), 5K and 10K runs. 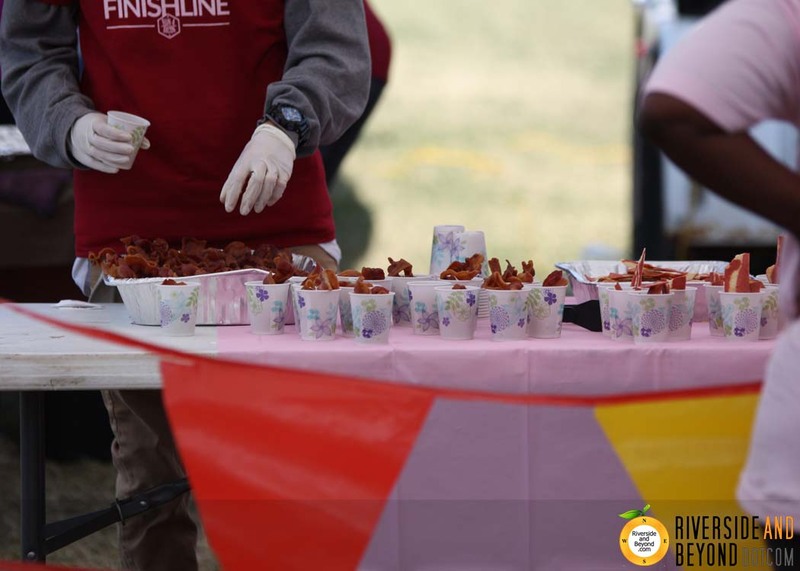 – and, of course, bacon… at the water stations and at the finish. 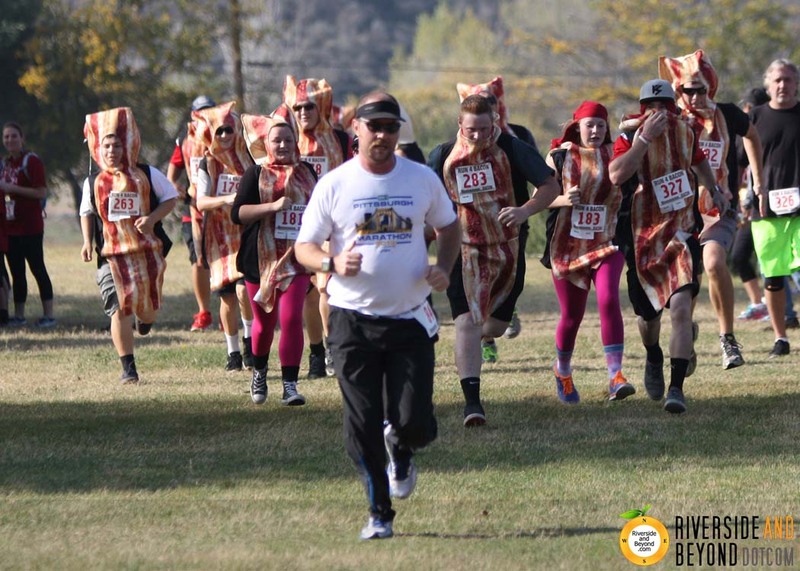 At times, it even seemed like bacon was chasing some of the runners. This looked like a fun event. A portion of the proceeds go to the Riverside County HELPline – (951) 686-HELP, which is a confidential crisis/suicide hotline. 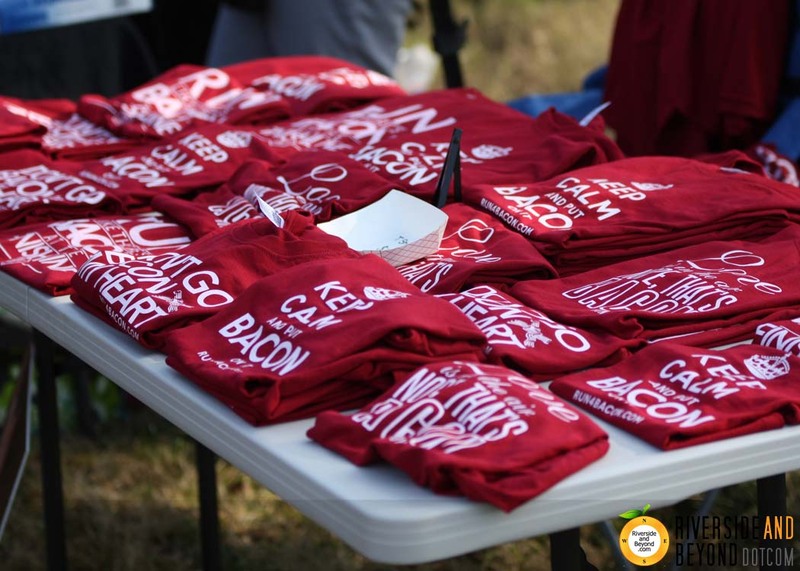 For more information about the Run 4 Bacon, visit www.run4bacon.com.